Enter code in basket to redeem your offer. Please Note: There is a delivery charge of $9.99 if you just want to claim the Bundle. However, if you spend just $25 whilst claiming you qualify for free delivery. Discount applied when code is entered in basket. Max 1 order per address. Why should I have this gel? Depleting your carbohydrate stores during exercise is one of the major causes of fatigue. 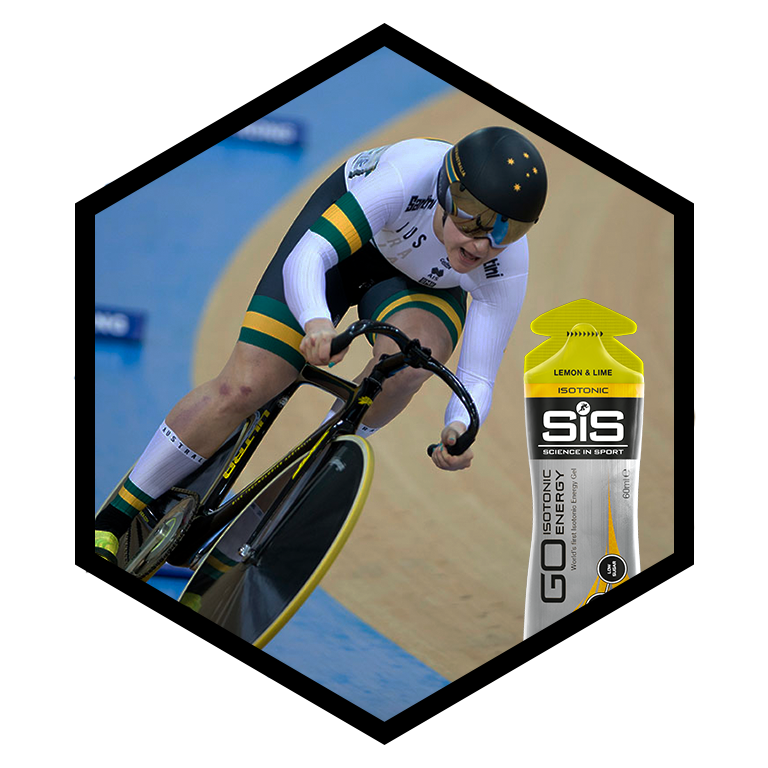 In addition to ensuring optimal carbohydrate stores before exercise, delivering additional carbohydrate during exercise is known to improve performance, race times and delay the onset of fatigue. 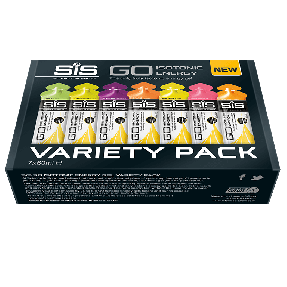 As such, SiS GO Isotonic Energy Gels represent a highly practical solution to your in-training and competition fuelling strategy by providing you with a quick supply of 22 grams of carbohydrate per gel. 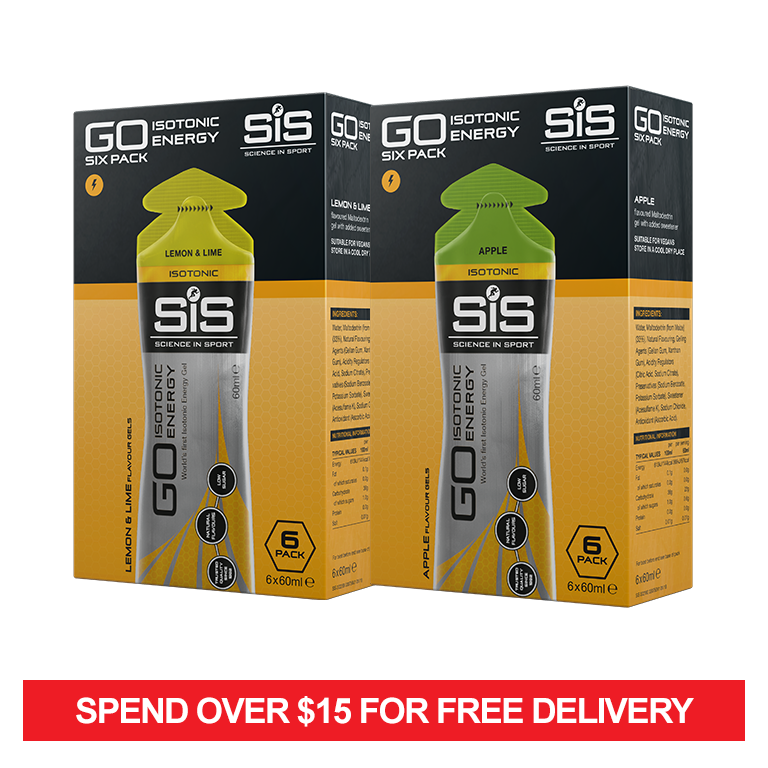 Gels can easily be carried in your pocket or your race belt without the requirement for bulky bottles.